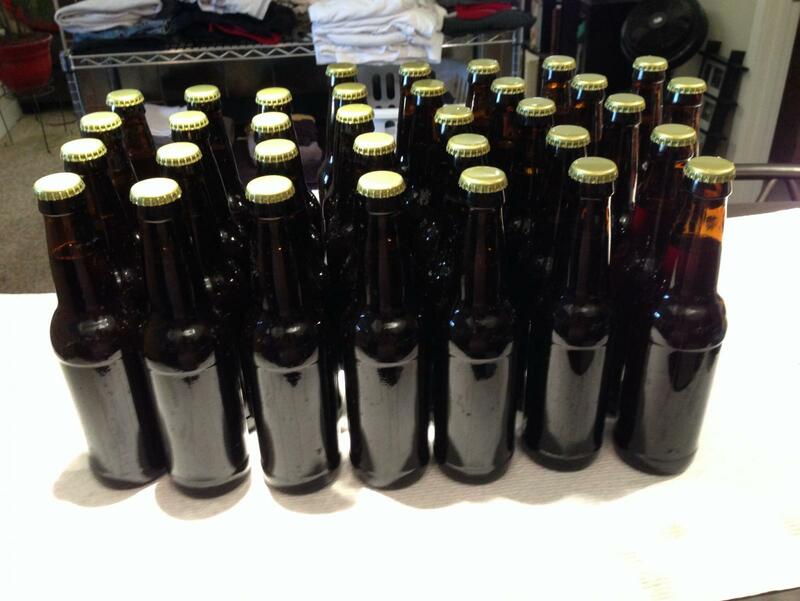 Was over at Other Bear's place last night and we bottled up the brown ale. Other Bear surprised me with a new kit. Got me a Belgian Blond....I love the Belgain brews. Went again. For an non pre hopped extract kit again for the second round. I think I have convinced Other Bear to make the next step a clone of some sort with the brew in bag method. He feels pretty comfortable with it. My yarrow, lemon balm and sage is growing nicely. Will try the blond, then the BIB clone and then may get brave and try a gruit. With my plants. Tried a couple new flavors of soda that were pretty simple and switching over to a champiagn yeast. Gonna need to ramp up my production soon so I can get my soda done for Black Bear's birthday. Other near future plan is to see if I can make my own yeast culture from a bottle of ommagang's Abby Ale and Delerium Tremmens for a couple of clone attempts. Not sure if ill beable to do DT's as a brew yet. I believe it has to be laggerd, and neither me or Other Bear have a place cool enough for that.